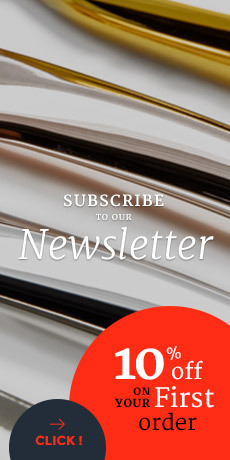 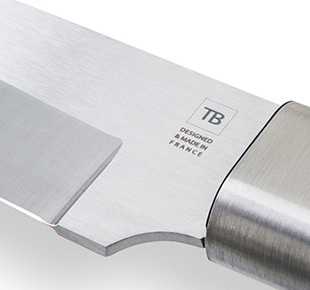 When they thought of all the constraints faced by professionals of the meat industry, the teams of R&D department of French cutlery TB, located in Thiers, designed butcher knives from the range Made In France. 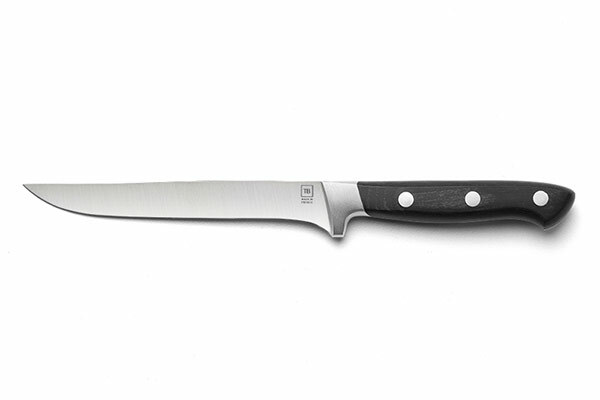 These French knives are manufactured with high quality materials, in the respect of an ancestral know-how passed down through generations. 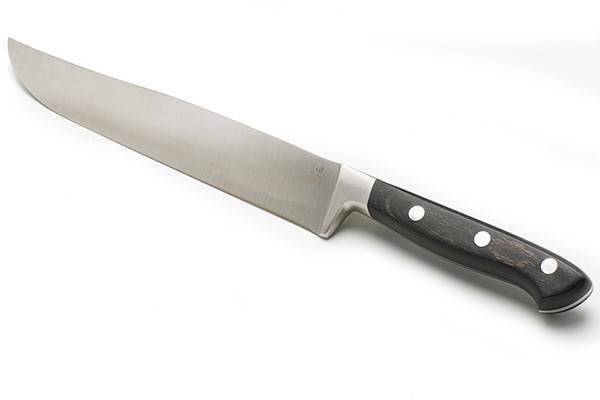 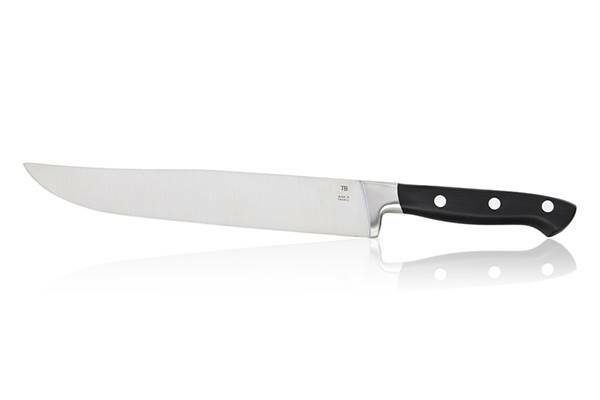 Slicing or boning becomes a piece of cake when you are in possession of a butcher knife. 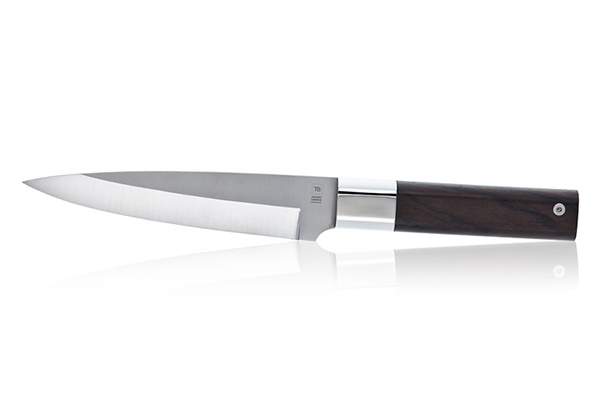 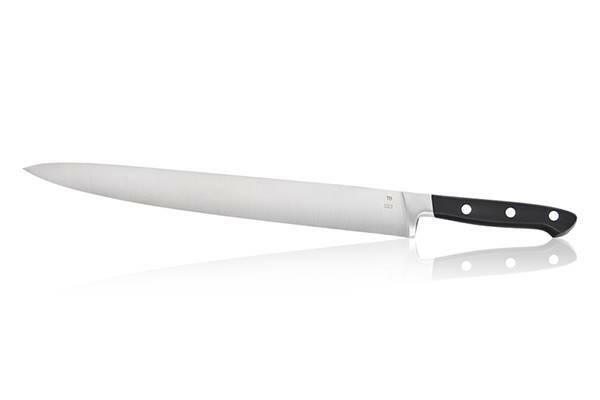 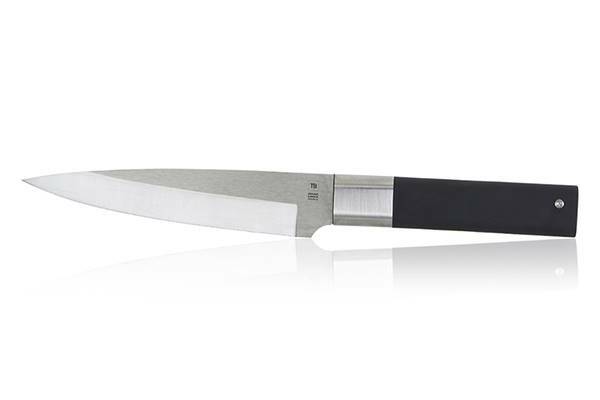 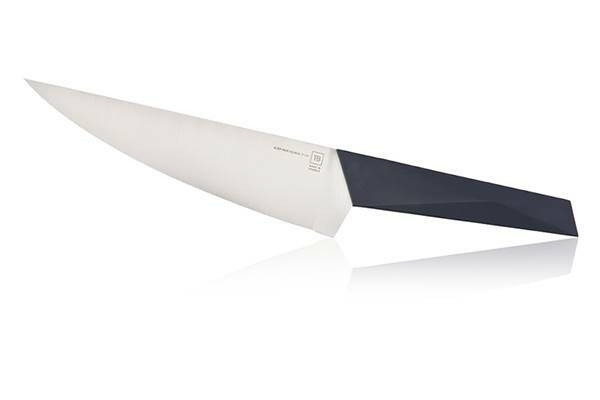 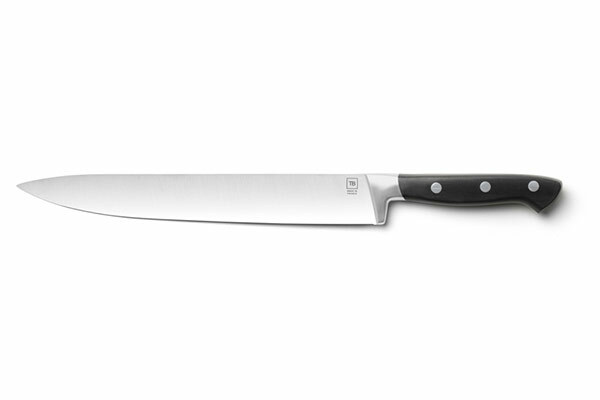 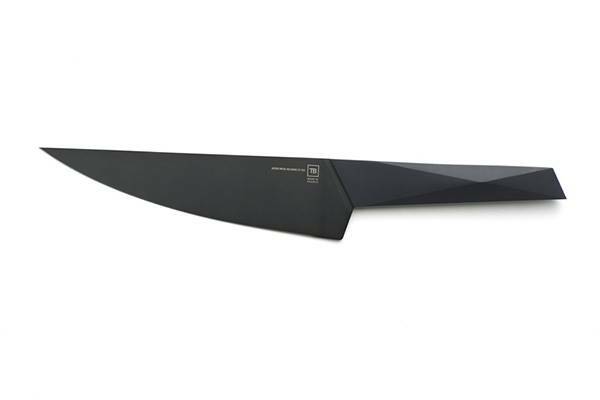 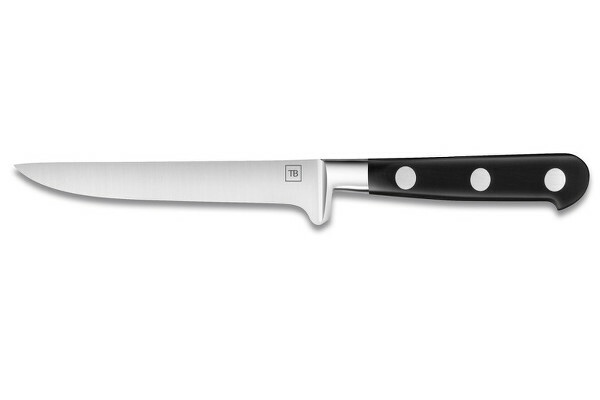 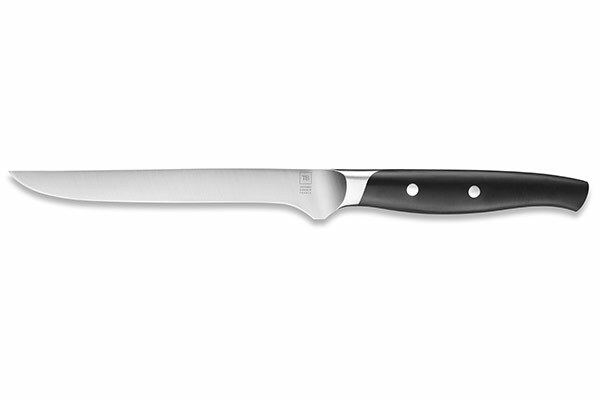 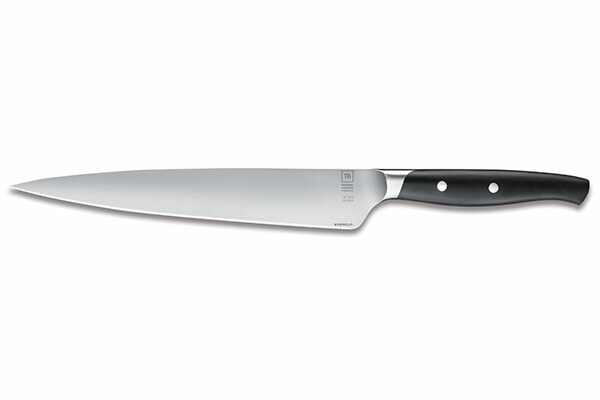 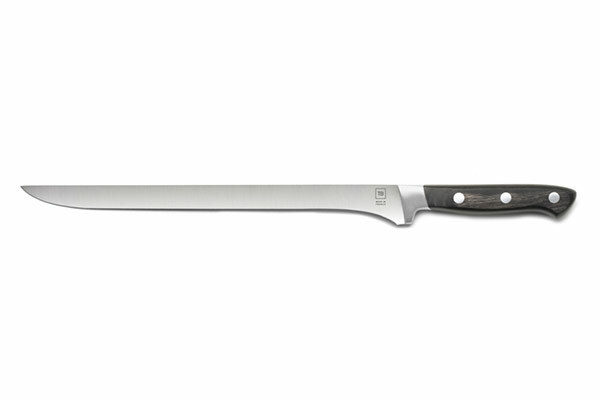 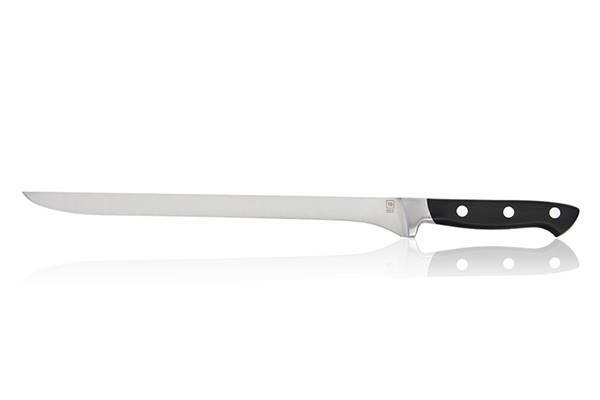 The Made In France butcher knives are flawless in terms of design, ergonomics, durability and cutting power.